In one of his first moves as governor, Greg Abbott has tapped Stuart Bowen Jr., the special inspector general who oversaw the reconstruction of Iraq, to be the chief watchdog at the state's embattled health agency. Gov. Greg Abbott has named a new watchdog for the embattled Texas Health and Human Services Commission. Abbott announced Wednesday that Stuart Bowen Jr., who spent nearly 10 years as special inspector general overseeing the reconstruction of Iraq, will take over as inspector general for HHSC. Bowen previously served as a senior adviser to George W. Bush during Bush’s governorship and presidency. He succeeds Doug Wilson, who was fired in December after a controversy arose over the selection of 21st Century Technologies Inc. to receive a $110 million Medicaid fraud software contract. If confirmed by the Senate, Bowen will assume responsibility for overseeing the bidding process for new HHSC contracts. 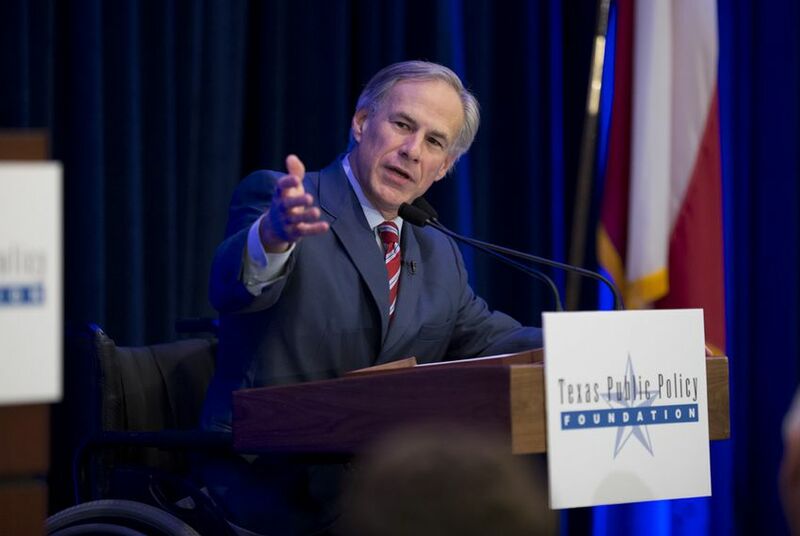 The appointment is one of Abbott’s first moves as governor.